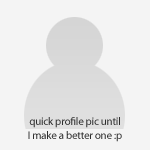 Oh, I see. 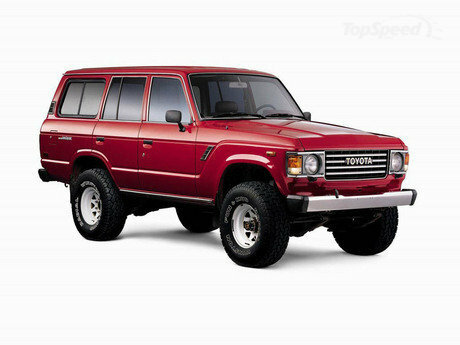 I have the 80 Series Land Cruiser in 1:18 scale. Thanks. I assume the RR is 1:18 as well? Ã‚Â£300 It's nice, but its nothing like THAT nice! 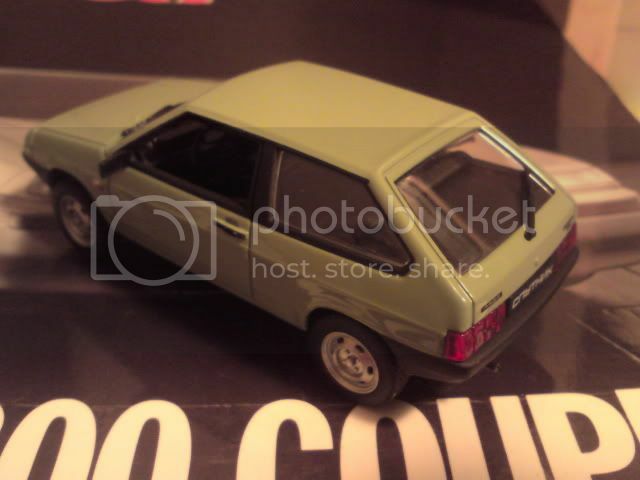 The 1:18 scale P38 is made by Auto Art. 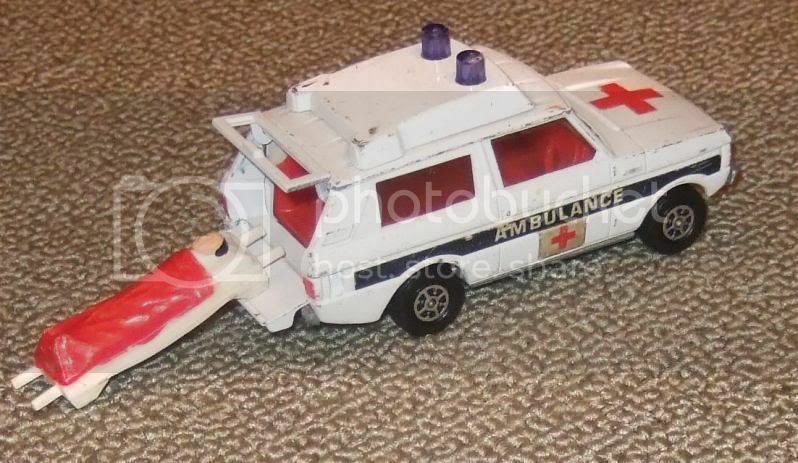 Unfortunately it is missing a rear door handle. I remember paying 50p for it at a car boot sale! That looks like a very practical solution though! Is it my eyes or do you have a lot of duplicates? 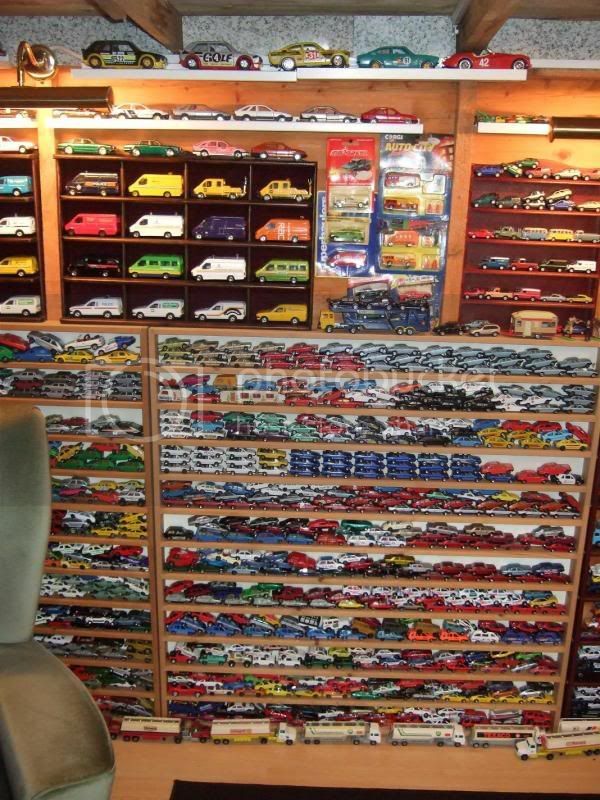 I need to get me one of those 1/43 Polonezs, it looks the beez kneez! 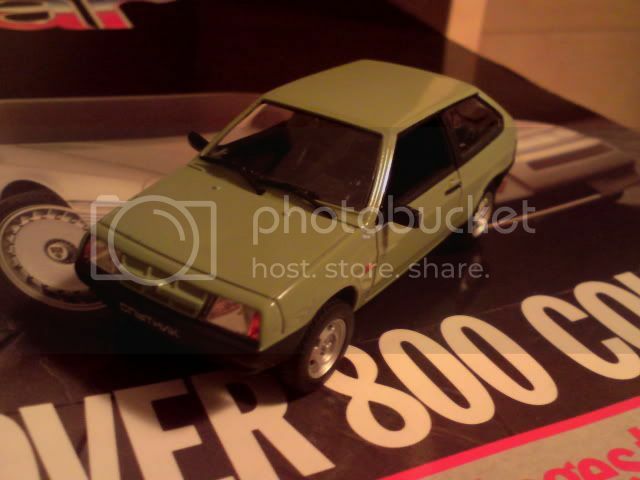 I only have a very basic Polish plastic 1/43 model of one which isn't up to much. I have quite a few duplicates. 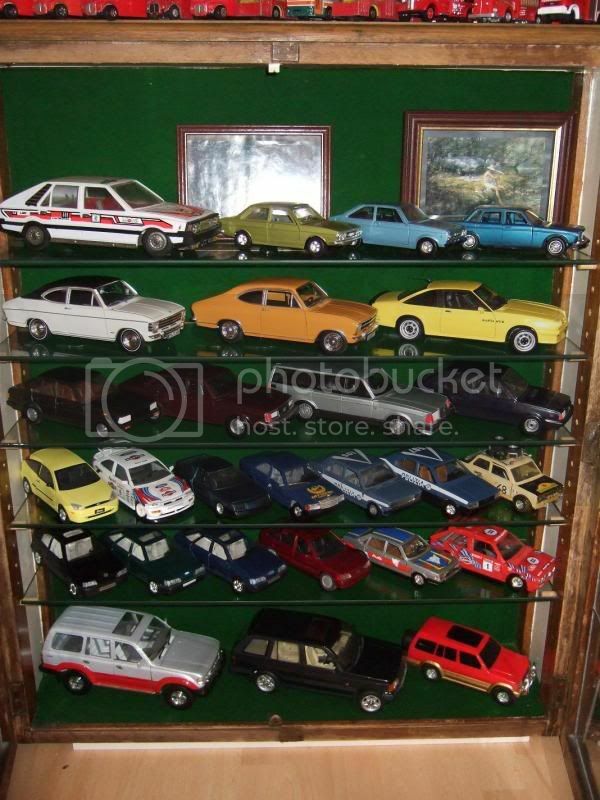 Take those MC Toys Ford Granada Mk2s for example - I bought them 7 for a Ã‚Â£1 at a car boot sale and have about 30, all mint. The first I sold on EBay went for Ã‚Â£18, the second for Ã‚Â£15, and about 5 went for a fiver each! Result. Lovely collection there Peter, love the summerhouse idea too! Just got my order through from Mr. Stang today. 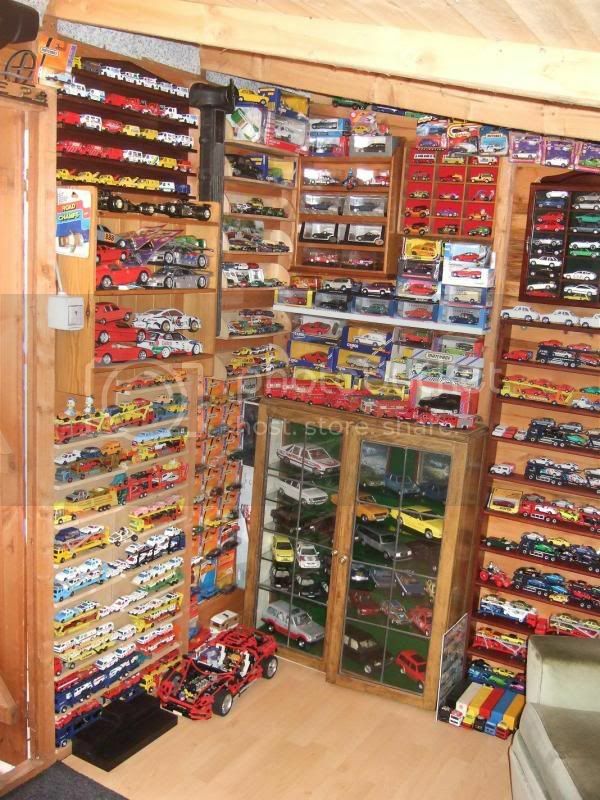 This marks the end of my 1:43 collecting spree, as I've now run out of space. 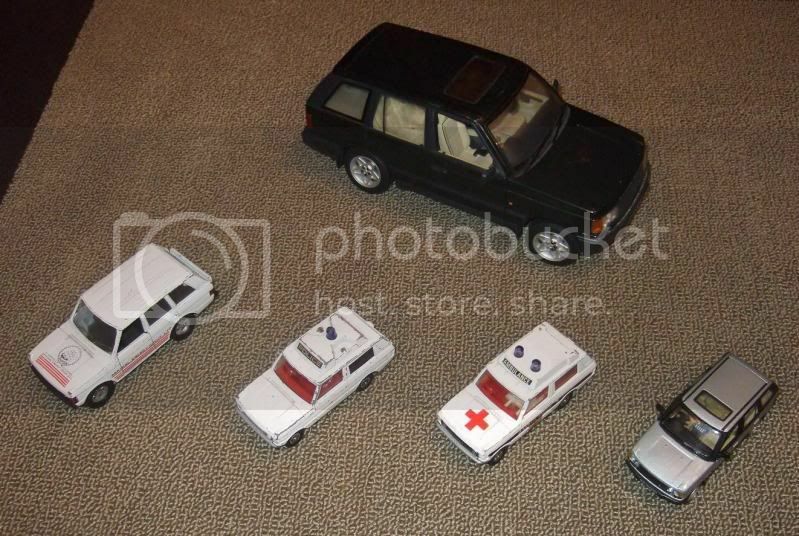 Right quick update on the 1/43 front -Altaya 1980's Collection stuff - managed to find another supply so next month should see the following rolling into LobsterDiecast Towers >Citroen BX 16 TRSFiat 131 MirafioriVolvo PV544Citroen AX (Blue this time)Renault 11 Turbo (in red rather than white)Mk2 VW Golf GTiRenault 9 GTLRenault 25 GTSPeugeot 309Renault 4 GTLplus a few others. And a couple of messages -Wat - Altaya cases. Had a bit of a rummage but most of our 'spares' are slightly cracked or scuffed in some way or another. Because of the way they are distributed they are very easy to get damaged in transit.Father Ted - Zafira. 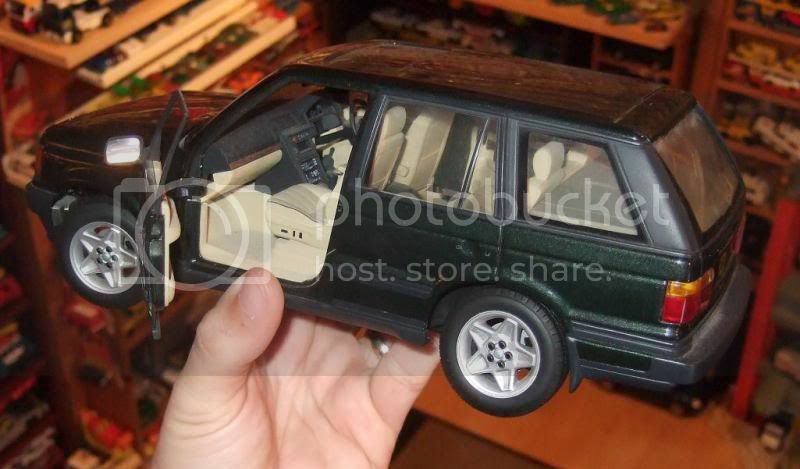 Can get one but might be a slowish job Minichamps Zafira is currently NLA, I'm trying to get them for stock anyway so will let you know if we get any. Will definitely get the BX when you get them in Mr Lobster,perhaps a couple of the others if I'm flush. I got it years ago via EBay for around Ã‚Â£8. More recently someone was selling one for Ã‚Â£49.95 BIN!